Photo courtesy of Chef's Plate. For empty-nesters who have better things to do than plan meals and go grocery shopping — or are looking to undertake some culinary adventures at home — Chefs Plate is cooking made easy for less. 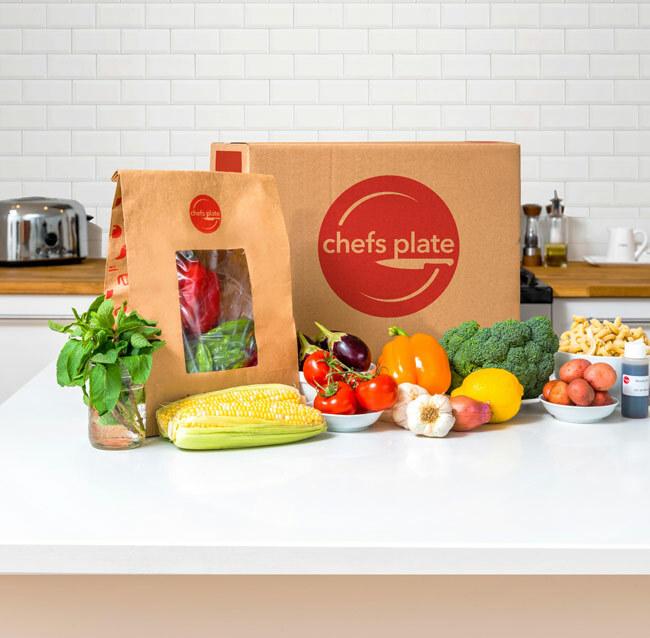 A leading meal kit company, Chefs Plate delivers everything you need to prepare delicious, nutritious and balanced dinners, right to your front door. With meals starting as low as $8.99, the company is focused on simple and easy-to-prepare recipes that are ready in 30 minutes or less, providing step-by-step recipe cards, along with fresh ingredients. Also, Chefs Plate’s weekly menu variety means you can try new recipes and make dinner fun again after years of routine cooking. As a bonus, new customers can use the promo code ZOOM50 to receive 50 per cent off your first order at Chefs Plate (valid until March 31, 2019). Fill out the contest form below for a chance to win one (1) of one (1) $100 gift card to Chef’s Plate!